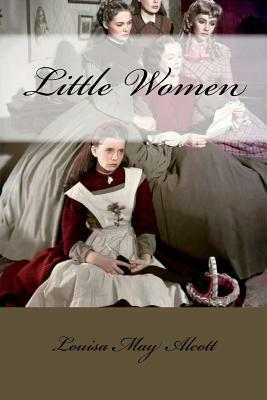 Little Women "has been read as a romance or as a quest, or both. It has been read as a family drama that validates virtue over wealth," but also "as a means of escaping that life by women who knew its gender constraints only too well." According to Sarah Elbert, Alcott created a new form of literature, one that took elements from Romantic children's fiction and combined it with others from sentimental novels, resulting in a totally new format. Elbert argued that within Little Women can be found the first vision of the "All-American girl" and that her multiple aspects are embodied in the differing March sisters.